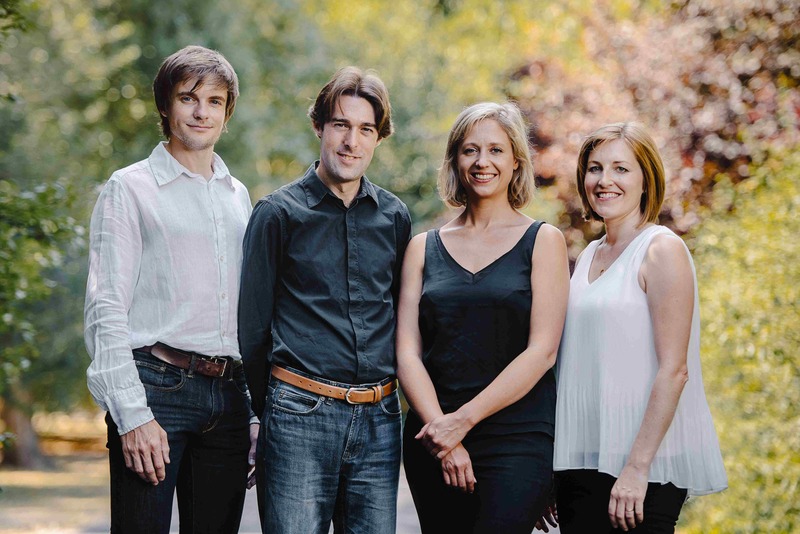 The award-winning Sacconi Quartet has established a highly successful international career. They begin their concert with Haydn’s celebrated ‘Lark’ quartet. Erich Korngold is new to Great Comp; his third quartet, featuring themes from his film music, has been described as a valentine to his native Vienna. The Sacconi conclude with Grieg’s one surviving and complete quartet, said to be the model for Debussy’s.